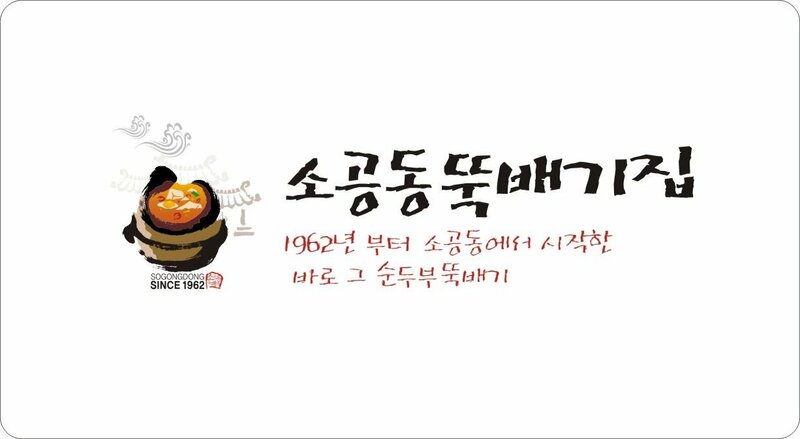 The name, SoGongDong Tofu, is originated from a town by the name of SoGongDong in Seoul on November 26, 1962. Then, SoGongDong Tofu has become a name brand for tofu in Korea. In the 1980s, when it was introduced to Los Angeles, USA, it started to spread worldwide.